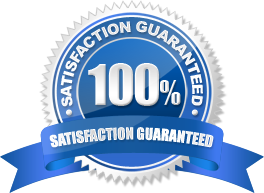 Grab yours today to make sure no matter where you are, you're never more than arm's length away from an exercise program that‘s designed to make your body age more gracefully, and actually help you feel younger as you progress. PLEASE NOTE: This DVD does not require any equipment whatsoever; fantastic results do not require more than just your bodyweight. 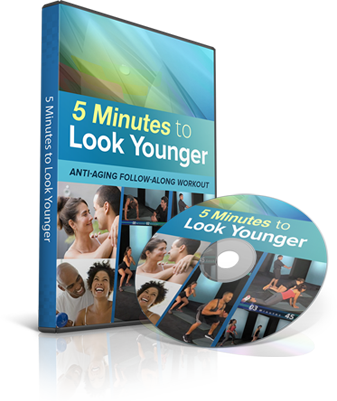 Your 5 Minutes for Anti-Aging DVD Right Now (just pay $9.95 S/H). It's as simple as calling our Support at 1-855-DrKareem or sending us a refund request email to support[at]drkareem[dot]com.